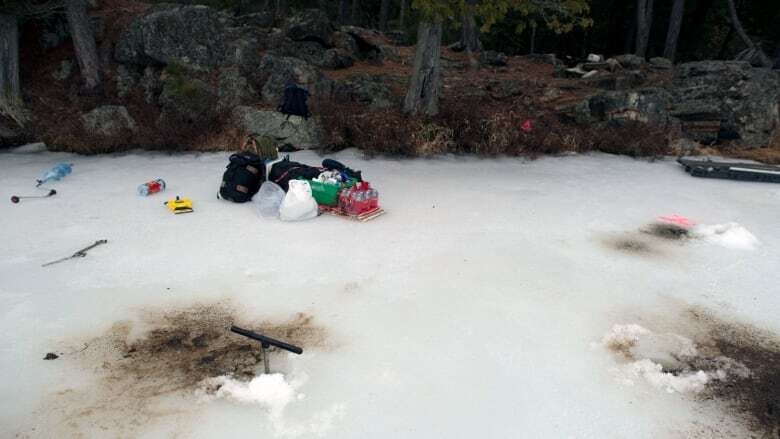 In March 2018, David and his team of volunteers conducted a fourth search of Holmes Lake using an ice auger and core sampler, and get definitive indications from three separate cadaver dogs. 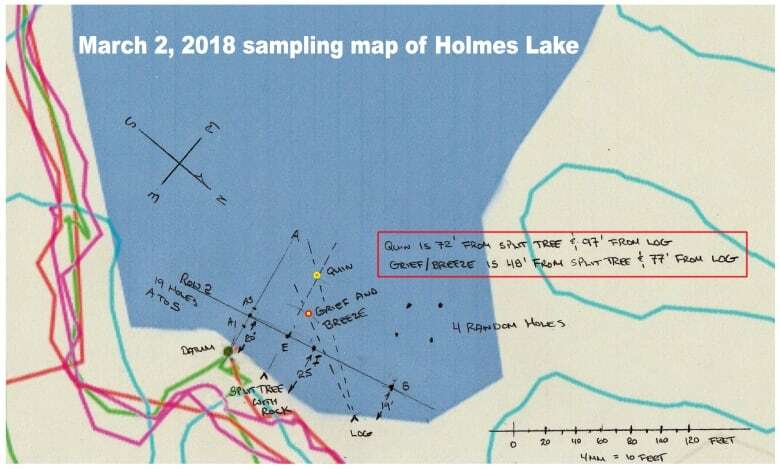 On April 23, 2018, the Ontario Provincial Police contacted David Ridgen to say that the Underwater Search and Rescue Unit and Canine Unit will see if there's anything they can do with the SKS team's latest findings at Holmes Lake. 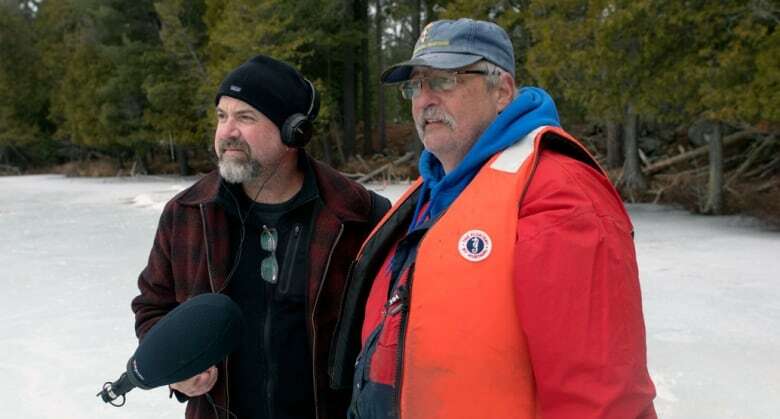 A week later, David received the following statement: "The Underwater Search and Rescue Unit have viewed the latest podcast and have informed me that they will attend Holmes Lake and complete a dive in the area of your findings. A date has not been scheduled due to other commitments and the weather. I will let keep you updated once I have more information." In Season 1, David Ridgen investigated the disappearance of Adrien McNaughton, a five-year-old boy who disappeared while on a family fishing trip to Holmes Lake on June 12, 1972. 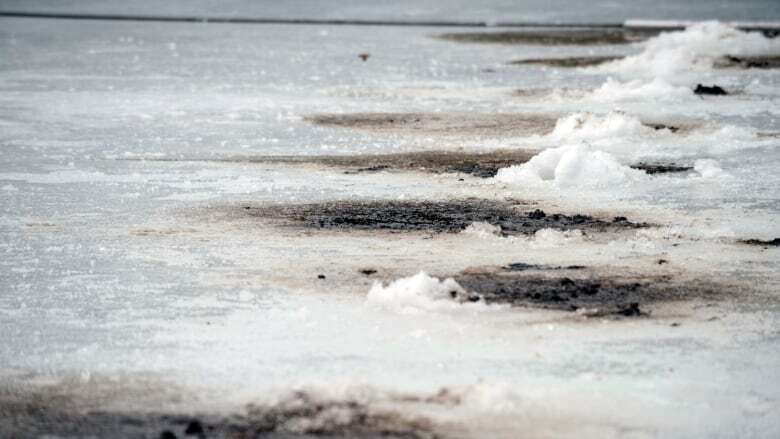 After cadaver dogs indicated that there might be human remains in the water, volunteer divers attempted to search the lake bottom but were thwarted by low visibility, fallen trees and a thick layer of mud. On March 2, 2018, David and the SKS team returned to Holmes Lake to conduct another search. This is what was found. 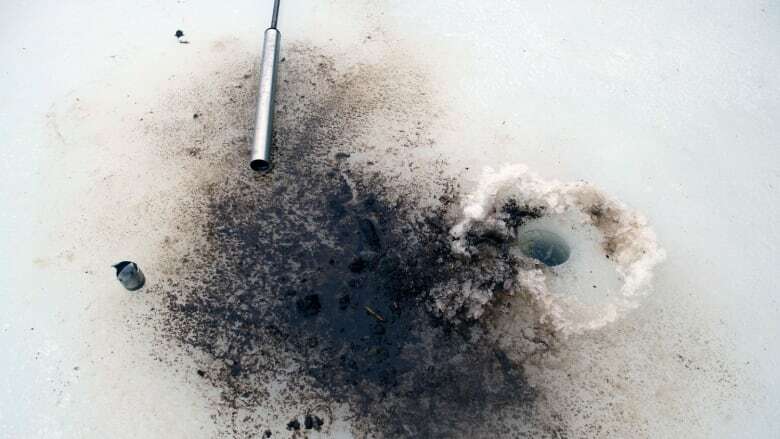 On this fourth attempt, the team used a hand-powered ice auger to bore holes in the ice. A core sampler was used to bring up mud from up to 35 feet below. 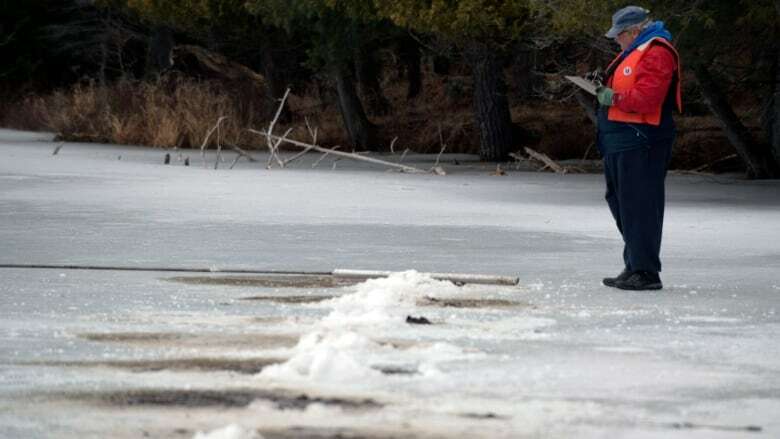 This was the team's most thorough search of Holmes Lake. The core samples penetrated deep into the lake bed, through multiple layers of sediment and mud. Over 30 samples were taken from Holmes Lake from throughout the search area where Adrien McNaughton is believed to have disappeared. 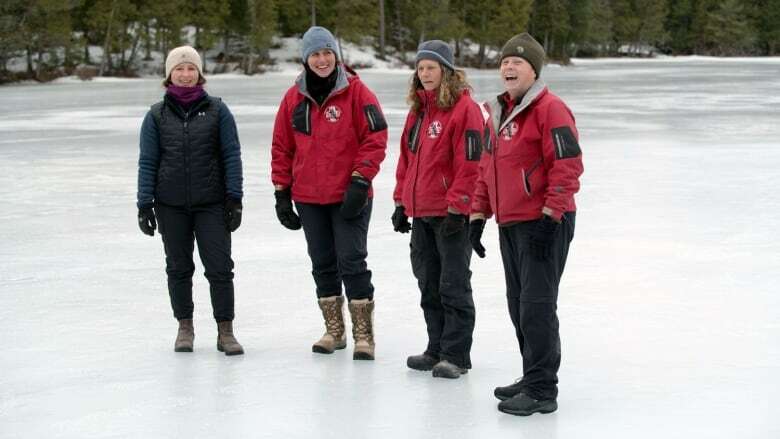 The team were shocked to discover how deceptively deep the lake bottom was, even when close to shore. Just 12 feet off shore, the lake's depth in some places exceeded 35 feet. Much of this depth was filled with the silt, mud and tree branches that divers found it impossible to properly search. In the afternoon, Kim Cooper's team came with three cadaver dogs: Grief, Quinn and Breeze. Each dog searched through the samples independently. Remarkably, all three dogs displayed their trained final response at two specific holes, indicating that they were detecting the scent of human remains. The search team has become certain that there are human remains in Holmes Lake. It's now up to the Ontario Provincial Police to discover whose remains they may be.